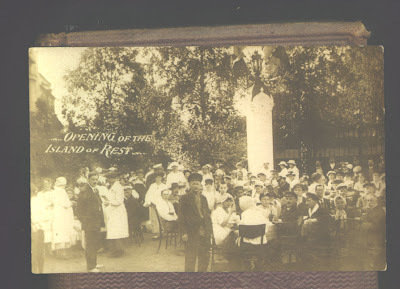 Photo postcard, titled "Opening of The Island of Rest." Found in "The Every-Day Philosopher in Town and Country" by the author of "The Recreations of a Country Parson" aka A. K. H. Boyd. 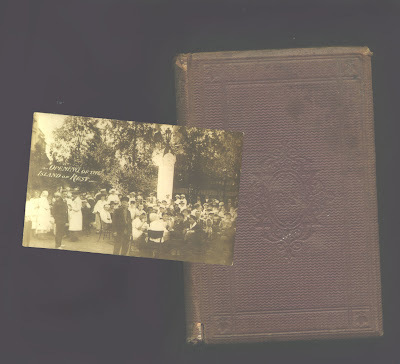 Published by Ticknor and Fields, 1863.